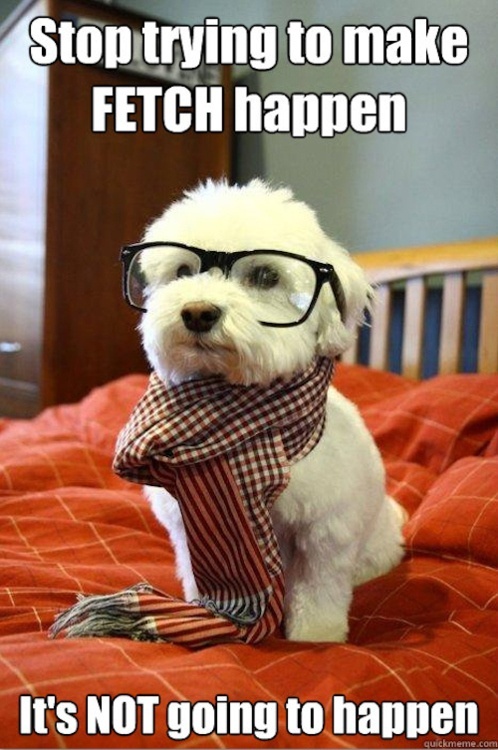 Finding this pairing of a Mean Girls quote with this adorable puppy just seemed like the perfect discovery for this Friday! 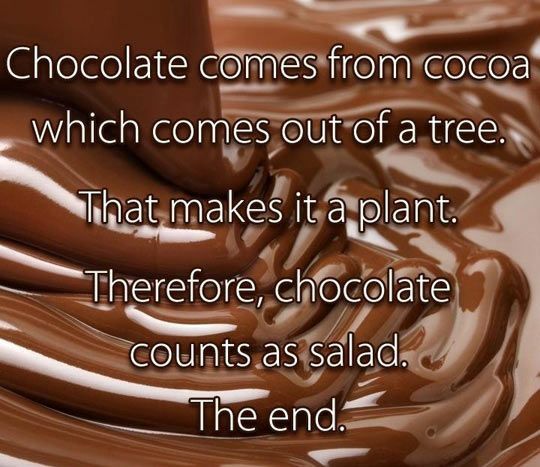 I’m so happy to know that chocolate is a salad! Eat more veggies! Love your chocolate round-up and Lady and the Tramp an old favorite. Thanks Cynthia! I always try to get Dewars to watch Jock but sometimes there are just other things that are way too important (like a passing squirrel outside). Also, please read the other post that I did today. You are one of the people who I really hope to have support from and I’ve thought about you through this since you have been here since the very beginning. Love that cute puppy and what a delicious line up of chocolate recipes. Thank you so much for including my frosting! Hey — thanks for including me in the list! And you know I think there’s always a place (or should I say, a priority) for chocolate! Yes..Priority for chocolate!! Couldn’t agree more! This entry was posted on February 7, 2014 by Jessica Romigh in Week In Review and tagged chocolate, Lady and the Tramp, Mean Girls, puppy, Scottish Terrier.